After three long, grueling months since Boston won a world championship, the Patriots snapped that drought with their sixth Super Bowl title, all under Tom Brady’s watch. If you’re new to the wonderful world of sports wagering and want to learn how to bet then click on over to Sportsbook Review, and you will find an excellent primer. The good news is that TB-12 will be back under center to try to take the Patriots to the Promised Land. But the bad news is that New England may be without the services of All-World tight end Rob Gronkowski. The parting will come sooner or later but the verdict is still out on just how much gas Gronk has left in his tank. Until this season, Gronkowski has been as stunning and reliable as a Rolex but cost about as much as a top-of-the-line Timex. It’s been a good deal for Gronk but a great deal for New England. 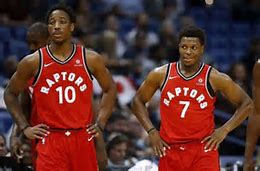 Yet, this season proved that Father Time is winning the battle over the soon-to-be 30-year-old as all those punishing hits in the past have finally taken their toll in the present. Gronk demonstrated in the team’s Super Bowl victory over the Rams that he can still flash his brilliance when he caught a pass thrown on a dime by Brady to set up the eventual touchdown scored by Sony Michel. He also remains a top-notch blocker, an often-overlooked aspect of what makes him so special and will ultimately see him reside in Canton, amongst all the other greats of the game. 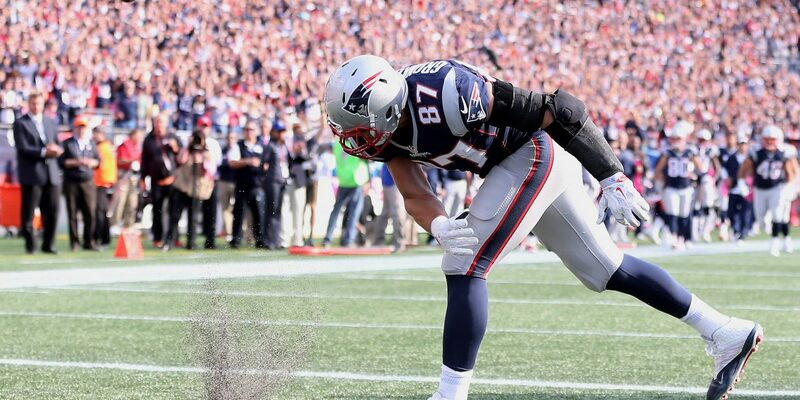 When the regular season ended, Gronk tallied 47 receptions for 682 yards and three touchdowns in 13 games. But what many didn’t know was that he had been ailing throughout with a bulging disk in his back and an Achilles injury. The operative sentence in all of that is, “Abusing your body isn’t what your brain wants,” which essentially means “I am just so sick and tired of being sick and tired.” Gronkowski isn’t the first professional athlete to feel this way and he won’t be the last. But walking away from throngs of fans genuflecting at your altar is not easy. The national, and even international, acclaim is an intoxicant, a dopamine rush that never gets old. But in a few months, Gronkowski will be 30-years-old, an age which generally spells the beginning of the end for professional football players. There is also the reported $9 million salary the Patriots will have to pay on Gronk’s contract if he chooses to return but a number that the Patriots may find untenable. We should hear sooner than later regarding Gronk’s decision and undoubtedly the Patriots will want to know before the draft. There are three very good tight ends in this year’s NFL meat market, including the Hawkeye tandem of TJ Hockenson (who will most likely be long gone by the time the Pats pick at No. 32) and Noah Fant with Alabama’s Irv Smith completing the triumvirate. If New England does decide to opt for a premier tight end to replace (although there’s no replacing) Gronkowski, then they will most likely expend their first-round pick to get the job done. But until Gronk declares his intentions, the Patriots will wait – while Canton awaits. Views from the 6: Will Raptors Steal #1 Seed and Home Court?